Monsoon is here. It is a season of rain, thunderstorms and spending your time indoors. Some people just love to eat something spicy and fried. You must know that monsoon is also the time when you may easily catch colds, flu and other kinds of diseases. So it is important that you eat well and healthy. Fruits are the healthiest things that you can consume. They are tasty, they are light on your stomach and also they are loaded with all the nutrients that your body needs. So, keep your fruit basket ready. Also known as the Indian blackberry or jamun, it is an ideal monsoon fruit. It is very low in calories and full of nutrients such as iron, potassium, folate and vitamins. These nutrients can help you survive the rainy season without falling ill. These are small and easy to eat fruits. Just toss is into your mouth and munch it on. It can improve your immune system, and protect your body from many infections including flu and cold. 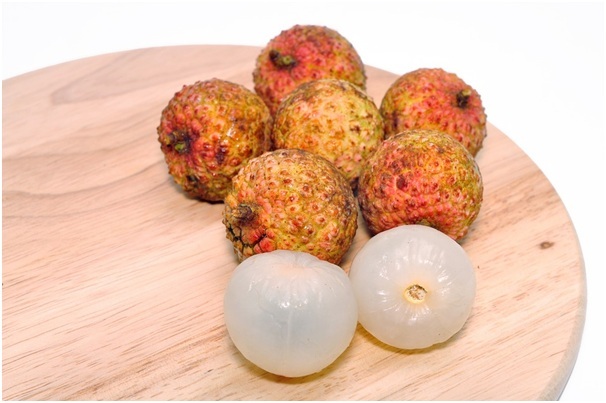 Rich in vitamin c, this small fruit is very juicy and delicious. It can strengthen your immune system and help you fight any diseases. They are also rich in anti-oxidants that assist in losing weight. This tiny, enticing fruits are mainly found in monsoon time. They can help you stay away from illness and the antioxidants have a soothing and relaxing effect on your brain. Pomegranates are packed with nutrients. The seeds contain carbohydrates, proteins, vitamins and antioxidants. They also have anti aging effects on the body and can make you look younger. The fruit contains less calories and more fibre. It is a good fruit if you are thinking of losing weight. The fruit is rich in vitamin c that can boost the body’s immunity. As the proverb goes, no matter what season, you can eat an apple a day to keep the doctor away. Apple can help you have a healthy body, thanks to the vitamins, minerals and antioxidants present in it. If you want large doses of vitamins and minerals, then you must eat a banana a day. The fruit is filled with energy and fibre. It also helps if you have constipation or other digestive issues. But, be in your limits as too much banana will lead to catching cold. 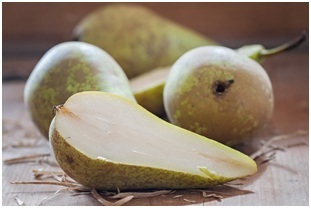 Because of the high level of humidity that is present in the atmosphere in monsoon, people will often fall ill. Pear can help you fight these diseases and also have a healthy digestive system. So, get ready for the monsoon. You can order for next day delivery fruit baskets that contain the above fruits. But, there are no set rules that you cannot eat the other fruits in monsoon. You can surely indulge yourself in the other exotic fruits too.